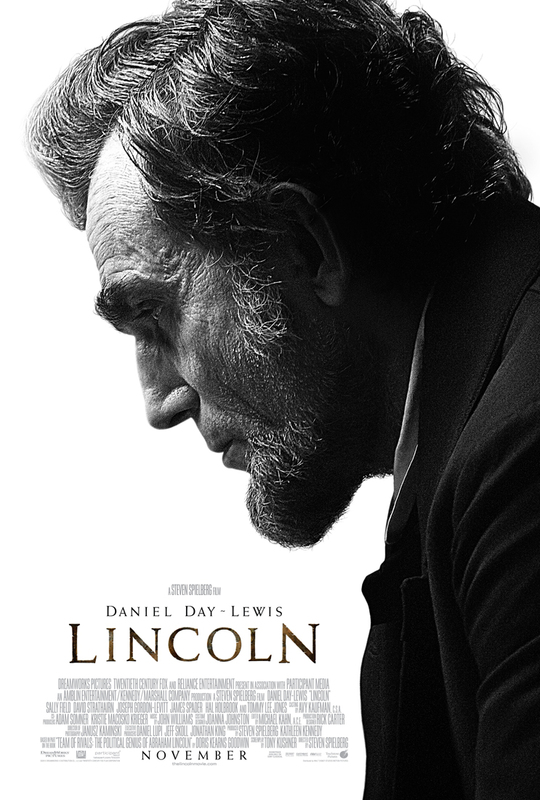 For most of my life I wondered why there wasn’t a quality movie that captured our beloved 16th President, Abraham Lincoln. Thank God we are almost there. From what I have learned, this movie was not easy to make. Many have tried to capture Lincoln and the challenges he faced, endured, and overcame in his life and presidency. 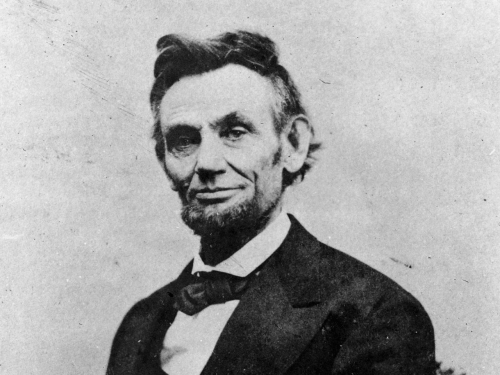 Doris Kearns Goodwin paved the away with her outstanding storytelling of the relationship Lincoln had with his cabinet members during the Civil War in the acclaimed book Team of Rivals (Simon & Schuster, 2006). Well, our prayers were answered when Steven Spielberg to direct this story and classic method actor Daniel Day-Lewis. I was in tears watching the movie trailer and you’ll see why. The movie is simply called Lincoln (2012). The movie comes out this November, after our national election. I wish it could come out sooner to help the political climate but I can also understand why this will be more successful releasing then. No matter who wins this election, there will be a heated political climate and perhaps this movie will help unite in the spirit of Lincoln. There is so much we can learn from our beloved Abraham Lincoln. One of my favorite things I learned about Lincoln in college was that when he would get so frustrated with his generals or another politican, he would sit down and write them a letter. I can imagine that letter would be filled with all sorts of frustration, perhaps even a cuss word or two. After he finished those letters, he would simply put it in his desk or throw it away. He would never send it. What a lesson in restraint while letting your emotions be released. No matter your occupation, try practicing that for a while and you’ll be amazed in how much it helps. Faith. Unity. Patience. Passion. Sacrifice. Perseverance. Walt Whitman’s poem O Captain! My Captain! was a beautiful yet somber ode to our dear President after he was assassinated. It is a reminder to never forget what we have learned from him and appreciate his sacrifice for us. What Lincoln teaches me today is that unity and standing up for what is right can both exist. It is not over-idealistic. It can happen even despite great difficulties and if it were easy, it wouldn’t be worth fighting for in life. As we approach yet another heated election I pray for all of us to calm our rhetoric and look back to what our Captain has taught us. Thank you O Captain. What have you learned from President Abraham Lincoln? What excites you about this movie? P.S. I’m also excited about Stephen Mansfield’s book about his faith coming out at the same time, Lincoln’s Battle with God (Thomas Nelson, 2012). Stephen will be the absolute best person to tell Lincoln’s story of faith.